Hi! Welcome to native camp! My name is Glory, an ESL teacher. If you are having a hard time in learning English grammar, you don't have to worry because I am here to help you. In my class, you will love to learn English with me. So, see you in my class. Teacher Glory studied BS in Food Technology at a University. 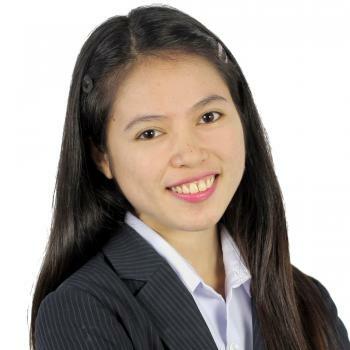 She worked as a Technical Analyst/ Food Technologist for over two years in food industry. She love conducting some laboratory tests and improving food qualities. She has a strong desire to teach lessons to students, too. This is the main reason why she decided to be part of Native Camp. She believes that teaching English to people is challenging and fun. Thank you very much for your class! !